November 5, 2018 - Like us now! 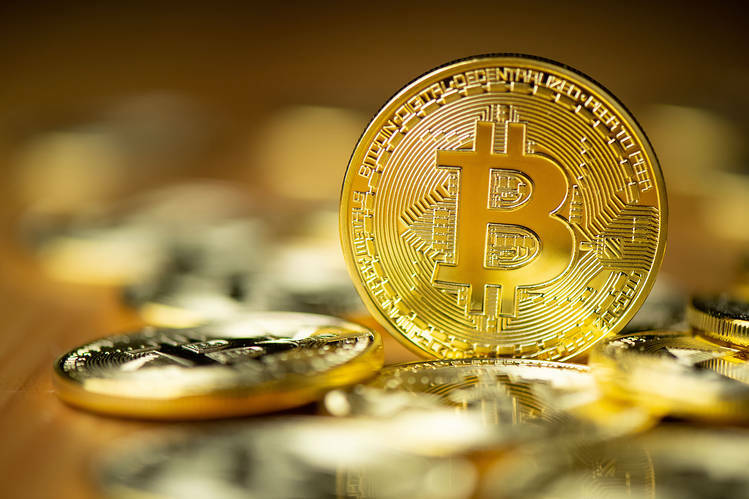 Bitcoin continued an upward trend over the past weekend due to the speculation about an upcoming hard fork. The cryptocurrency market experienced an increase in value lately with Bitcoin Cash going up by a margin of 37%. The spike was primarily caused because of a Hard Fork announcement and its backing by one of the World’s largest cryptocurrency trading platform, Binance. The company announced this Friday that it would be supporting Bitcoin in its upcoming Fork scheduled to take place on November 15. Bitcoin Cash, a cryptocurrency created in August last year, was up from about $415 in the evening of Friday to $567 at the time of press. The spiked price is one of the highest price points which the Bitcoin Cash has experienced over the past month. The market cap for this currency which previously stood somewhere around $200 has now shot up to $1.4 billion, that too in just over a week. “Twice a year, the Bitcoin Cash (BCH) network hard forks as part of scheduled protocol upgrades. The next BCH hard fork is scheduled for Nov 15, 2018, and Coinbase is prepared to support the published roadmap from bitcoincash.org,” the CoinBase team mentioned about the fork. Hard Forks in the blockchain markets create new chains and the newly created tokens are then distributed among the current owners of the currency from which the fork has emerged. Now considering the news of the fork, more and more people have started buying Bitcoin Cash causing an increase in its value. As far as the rest of the market is concerned, it also experienced a minor rise. Overall, the Cryptocurrency market is expected to increase its value tenfold by 2020.